Cassper Nyovest has announced that his latest album, ''Sweet and Short'' which was released on Friday, November 30, 2018 is now platinum. 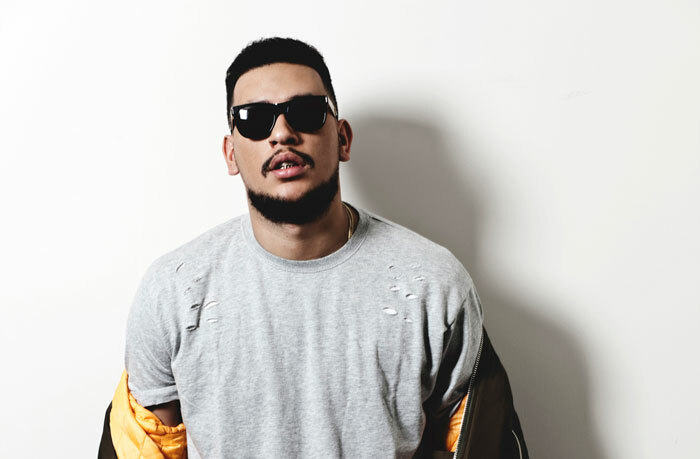 The South African rapper has grown quite a name for himself selling out stadiums like the FNB Stadium in Johannesburg late last year and more recently the Moses Mabhida Stadium on Saturday, December 1, 2018. He can now add another feather to his ever illustrious career as his latest album, ''Sweet and Short'' has been certified to have gone platinum 24 hours after its release by the Recording Industry of South Africa (RISA). For an album to be certified gold status in South Africa, it should have sold over 15,000 copies, and 30,000 copies for platinum status. The album which features the likes of Frank Casino, DJ Sumbody, Boskasie and Shwi Nomntekhala follows the path of his past projects, which last year reportedly sold a cummulative figure of 10 million album units. Over the weekend of December 12, 2017, South African rapper, Cassper Nyovest celebrated on social media. His reason: He’s just received a plaque that says he has sold 10 million album units. Nyovest was standing beside a tall plaque that showed his achievements. And the congratulations poured in from fans all over the world. This certification are for his three albums “Tsholofelo” (2014), “Refiloe” (2015), and “Thuto” (2017). “DREAMS COME TRUE!!! 10 million!!! 10 million!!! 10 million!!! Wow man!!! This plaque just got delivered to my house!!! I’ve passed 10 million units sold in my career!!!! We multi platinum!!! This one is for the fans!!! Your support is truly amazing!!! Fresh prince of Maftown!! !,” he tweeted.